Celebrating more than 126 years of hospitality in the High Country, the Green Park Inn has served as a refuge for those seeking the charm and beauty of the Blue Ridge Mountains. The Inn boasts a blend of turn of the century style and genteel hospitality. This charming National Historic Register property “plays” like a fine, old violin. Squeaks and creaks are to be expected - square lines and plumb floors should not be! Originally opened in 1891, the Green Park Inn is the last of the "Grand Manor Hotels" in western North Carolina, and remains the state's second oldest operating resort hotel. 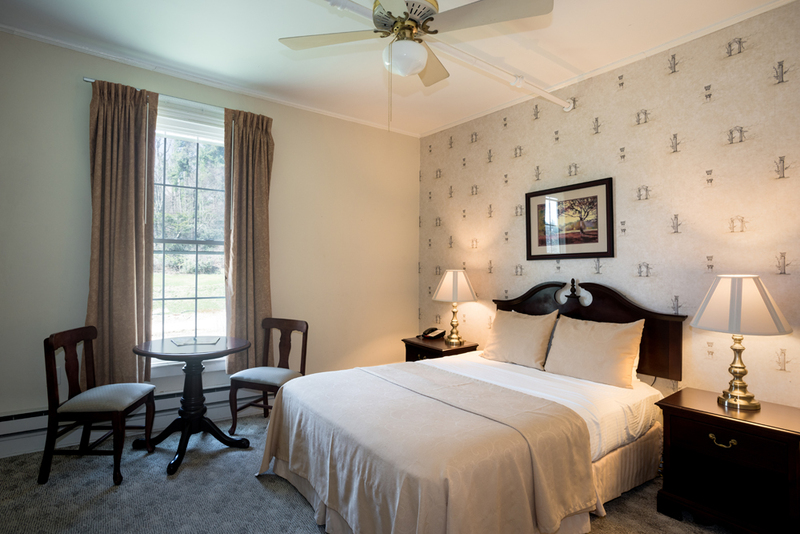 Our guest rooms and suites are the perfect mix of classic charm paired with contemporary accommodations and comfort. 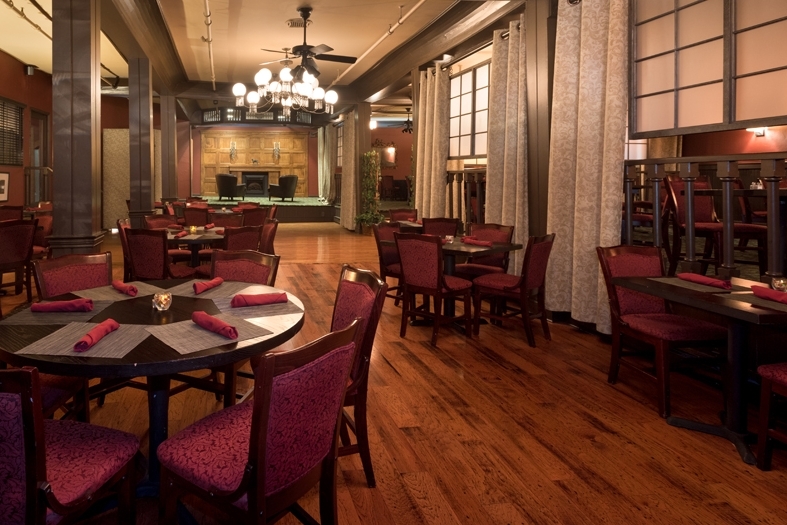 Our two in-house dining options, The Chestnut Grill and the Divide Tavern, both provide guests with elevated comfort food in an inviting setting. Steeped in history dating back to 1891, the Green Park Inn remains one of North Carolina's last remaining great manor hotels.